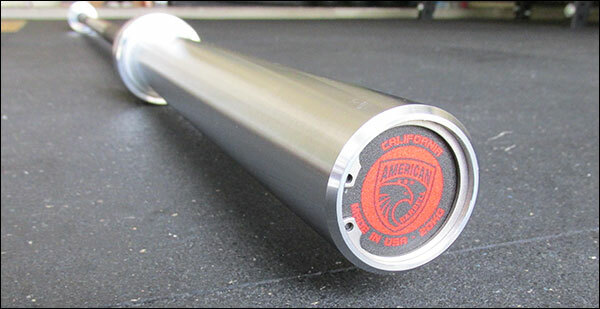 California Bar by American Barbell - Full review. Close look at knurl, spin, components, whip, finish, and so on. Comparisons to the Rogue Ohio & Standard.